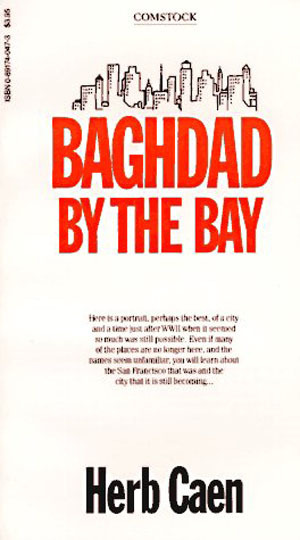 Art historian Diane Sagalowicz met her French husband at Stanford University in the 60's and she has traveled to Paris many, many times in the last 50 years! From her personal experiences, she recommends these wonderful children's books to read with your youngster before you embark on that magical journey to the land of croissants, chocolat chaud and macarons! 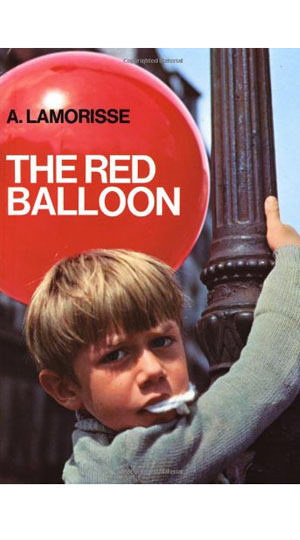 These timeless classics introduce the city's best known attractions , introduce travel safety tips and capture the imagination long before arrival in the City of Light. 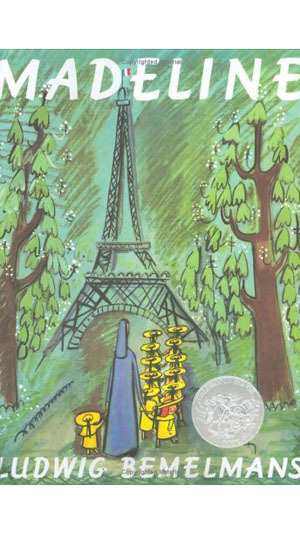 Dodsworth is the perfect book to introduce youngsters (grades K-3) to the magic of Paris, its monuments and historical landmarks. 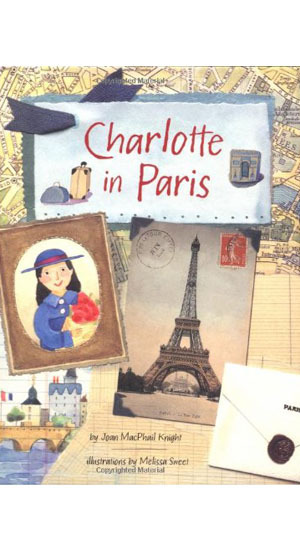 This sequel to Charlotte in Giverny finds our American heroine spending six months in Paris in 1893, while her Papa studies at the Academie Julian. 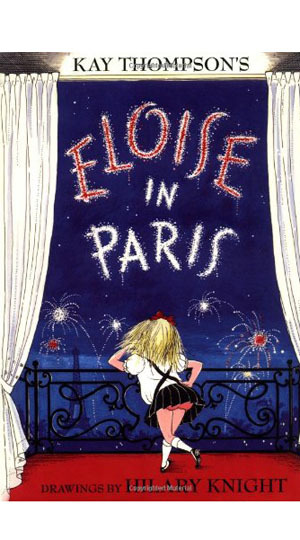 A charming introduction to the Impressionists for young readers. A beautiful picture book of the 1950’s children’s classic short film. The legendary story about Miss Clavel's twelve little girls in Paris is a childhood classic. 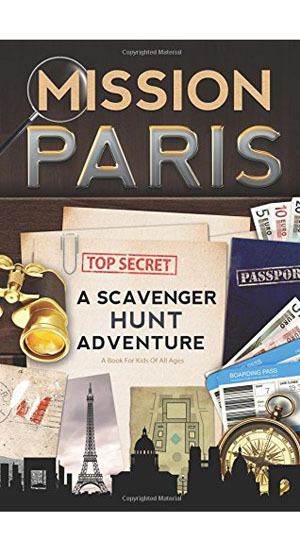 Mission Paris: A Scavenger Hunt Adventure (For Kids), by Catherine Aragon. Engage the entire family in a scavenger hunt adventure as you explore Parisian landmarks together.